As of 1929, Al Capone’s net worth was about $100 million, which is around $1.3 billion today with inflation. A hoodlum slashed Capone with a knife or razor across his left cheek, prompting the later nickname "Scarface." 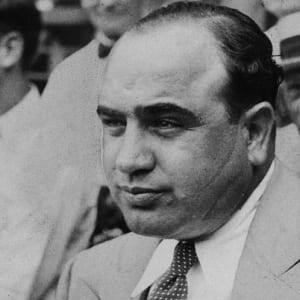 Alphonse Capone, also known as "Scarface" (January 17, 1899 to January 25, 1947) was one of the most famous American gangsters who rose to infamy as the leader of the Chicago Outfit during the Prohibition era. 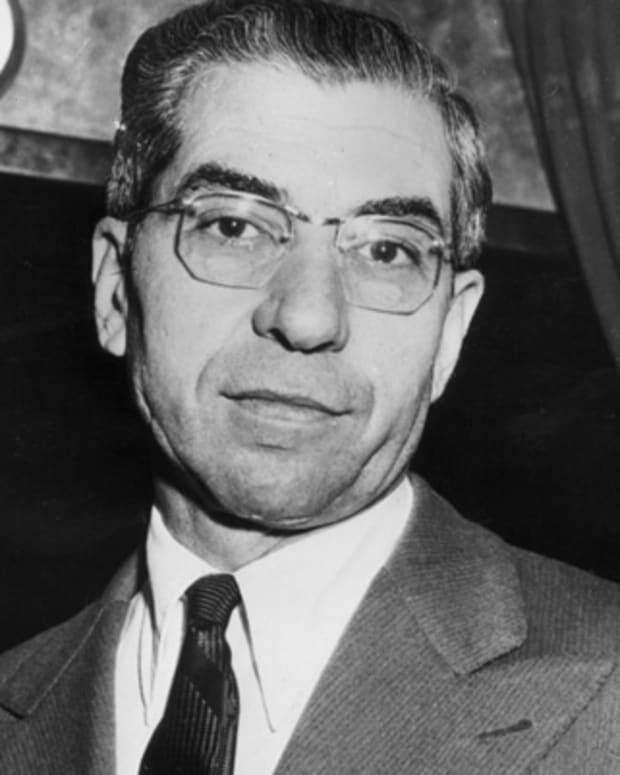 Before being sent to Alcatraz Prison in 1934 for a tax evasion conviction, he had amassed a personal fortune estimated at $100 million as the head of the infamous crime syndicate. In 1918, Al Capone married middle-class Irish girl Mae Coughlin and settled down as a bookkeeper, taking a brief hiatus from his gangster role. However Capone soon returned to working for his old boss, Johnny Torrio, following the unexpected death of his father. 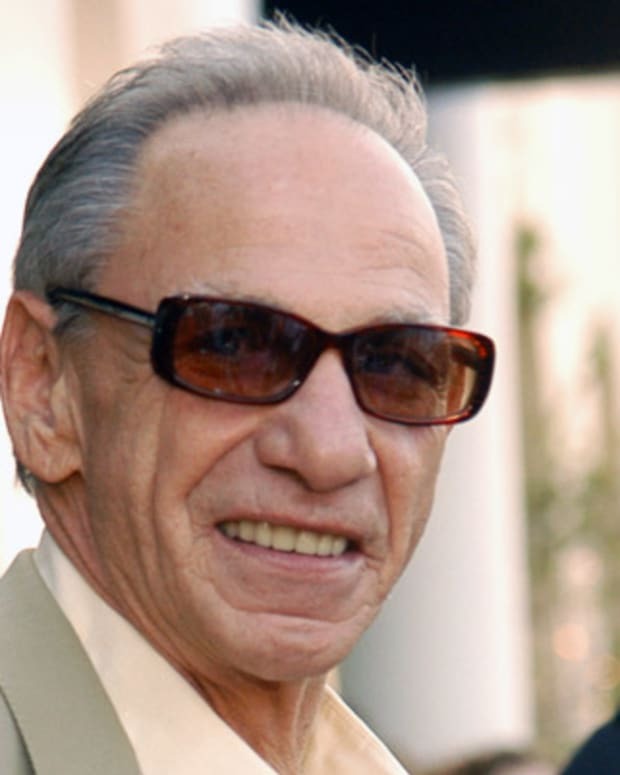 Al and Mae had one child together, Sonny, and remained married until Capone’s death. As of 1929, Al Capone’s net worth was about $100 million, which is around $1.3 billion today with inflation. Capone, who reportedly employed over 600 gangsters, is estimated to have earned about $60 million from illegal alcohol, $25 million from gambling, $10 million from vice and another $10 million from rackets. When and Where Was Al Capone Born? Al Capone was born in Brooklyn, New York, on January 17, 1899. Many New York gangsters in the early 20th Century came from impoverished backgrounds, but this was not the case for the legendary Al Capone. Far from being a poor immigrant from Italy who turned to crime to make a living, Capone was from a respectable, professional family. His father, Gabriele, was one of thousands of Italians who arrived in New York in 1894. He was 30 years old, educated and from Naples, where he had earned a living as a barber. His wife Teresa was pregnant and already bringing up two sons: 2-year-old son Vincenzo and infant son Raffaele. The young Capone family lived in a poor New York tenement, little more than a slum and far from salubrious, near the Brooklyn Navy Yard. It was a tough place given over to the vices sought by sailor characters that frequented the surrounding bars. The family was a regular, law abiding, albeit noisy Italian-American clan, and there were few indications that the young Al Capone would venture into a world of crime and become public enemy number one. Certainly the family&apos;s move to a more ethnically mixed area of the city exposed the young Capone to wider cultural influences, no doubt equipping him with the means to run a notorious criminal empire. But it was Capone&apos;s schooling, both inadequate and brutal at a Catholic institution beset with violence that marred the impressionable young man. Despite having been a promising student, he was expelled at the age of 14 for hitting a female teacher, and he never went back. 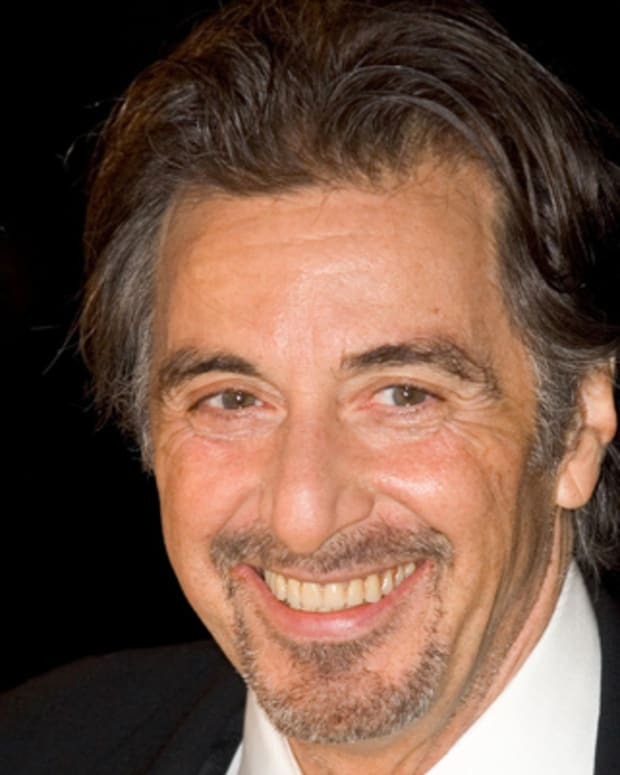 Scarface: How Did Al Capone Get the Scar on His Face? In a youthful scrape in a brothel-saloon, a young hoodlum slashed Capone with a knife or razor across his left cheek, prompting the later nickname "Scarface." It was after dropping out of high school at age 14 that Al Capone met the gangster Johnny Torrio, which would prove the greatest influence on the would-be gangland boss. Torrio taught Capone the importance of maintaining a respectable front while running a racketeering business. The slightly-built Torrio represented a new dawn in criminal enterprise, transforming a violently crude culture into a corporate empire. Capone joined Johnny Torrio&apos;s James Street Boys gang, rising eventually to the Five Points Gang. Torrio moved from New York to Chicago in 1909 to help run the giant brothel business there and, in 1920, sent for Capone. It was rumored that Capone or Frankie Yale killed Big Jim Colosimo, Torrio&apos;s boss, that year, making way for Torrio&apos;s rule. As Prohibition began in 1919 after the 18th amendment went into effect, new bootlegging operations opened up and drew in immense wealth. In 1925 Torrio retired, and Capone became crime czar of Chicago, running gambling, prostitution and bootlegging rackets and expanding his territories by the gunning down of rivals and rival gangs. As Capone&apos;s reputation grew, he still insisted on being unarmed as a mark of his status. But he never went anywhere without at least two bodyguards and was even sandwiched between bodyguards when traveling by car. He preferred to travel under the cover of night, risking travel by day only when absolutely necessary. 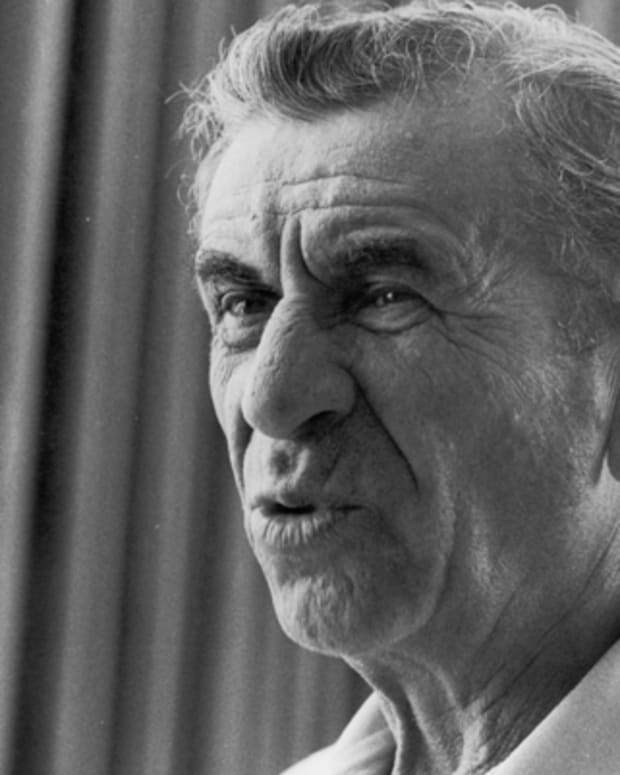 With his business acumen, Al became Torrio&apos;s partner and took over as manager of the Four Deuces — Torrio&apos;s headquarters in Chicago&apos;s Levee area. The Four Deuces served as a speakeasy, gambling joint and whorehouse under one roof. A crackdown on racketeering in Chicago meant that Al Capone&apos;s first mobster job was to move operations to Cicero, Illinois. 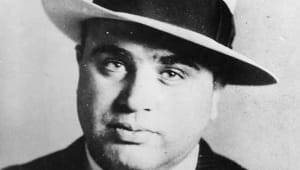 With the assistance of his brothers Frank (Salvatore) and Ralph, Capone infiltrated the government and police departments. Between them they took leading positions within Cicero city government in addition to running brothels, gambling clubs and racetracks. Capone kidnapped opponents&apos; election workers and threatened voters with violence. He eventually won office in Cicero, but not before his brother Frank had been killed in a shootout with Chicago&apos;s police force. Capone prided himself on keeping his temper under wraps, but when friend and fellow hood Jack Guzik was assaulted by a small-time thug, Capone tracked the assailant down and shot him dead in a bar. Due to lack of witnesses, Capone got away with the murder, but the publicity surrounding the case gave him a notoriety that he never had before. 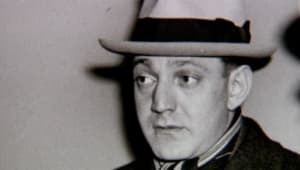 After an attempted assassination of Capone&apos;s friend and mentor Johnny Torrio, the frail man left his legacy of nightclubs, whorehouses, gambling dens, breweries and speakeasies to Capone. 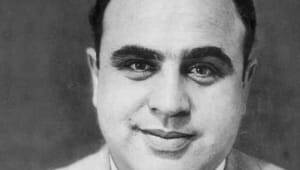 Capone&apos;s newfound status saw him moving his headquarters to Chicago’s luxurious Metropole Hotel as part of his personal crusade to become more visible and court celebrity. This included fraternizing with the press and being seen at places like the opera. 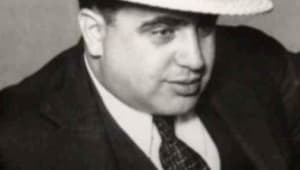 Capone was different from many gangsters who avoided publicity: Always smartly dressed, he set out to be viewed as a respectable businessman and pillar of the community. Capone&apos;s next mission involved bootleg whiskey. With the help of his old friend Frankie Yale in New York, Al set out to smuggle huge quantities into Chicago. The events would lead to what became known as The Adonis Club Massacre, where Capone had Yale&apos;s enemies brutally attacked during a Christmas party. Capone&apos;s bootlegging whiskey trail from Chicago to New York was making him rich, but an incident involving Billy McSwiggin, known as the "hanging prosecutor," was to prove a major setback for the unassailable gangster. McSwiggin was mistakenly shot and killed by Capone&apos;s henchmen during a shoot out between rivals outside a bar. Capone was blamed, but once again due to lack of evidence he escaped arrest. However the murder was followed by a big outcry against gangster violence, and public sentiment went against Capone. High-profile investigations against Capone failed. The police therefore took their frustrations out by constantly raiding his whorehouses and gambling dens. Capone went into hiding for three months during the summer. But eventually he took a huge risk and gave himself up to the Chicago police. It proved to be the right decision as the authorities did not have enough evidence to charge him. Capone was a once again a free man, having made a mockery of the police and justice system. Ironically, Capone took on the role of peacemaker, appealing to the other gangsters to tone down their violence. 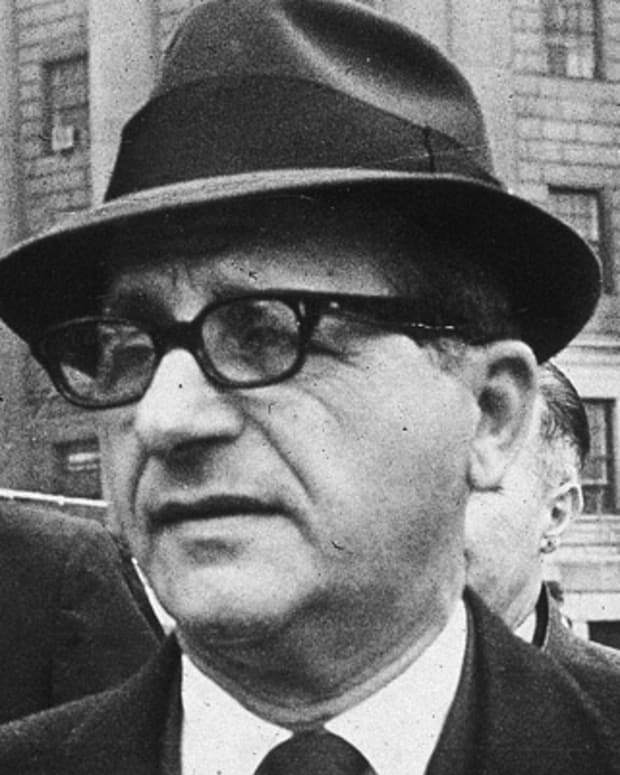 He even managed to broker an amnesty between rival gangsters, and for two months the killing and violence ceased. But Chicago was firmly in the grip of gangsters and Capone appeared beyond the reach of the law. Soon infighting between rival gangsters escalated into street violence and frequent hijackings of Capone&apos;s whiskey transports became a big problem. One major thorn in the side for Capone was Frank Yale. Once a powerful associate, he was now seen as the main instigator of disruptions to Capone&apos;s whisky business. One Sunday afternoon, Yale met his end with the first use of a "Tommy gun" against him. Al Capone also had to deal with rival gangster Bugs Moran and his North Siders gang, who had been a threat for years. Moran had even once tried to kill Capone&apos;s colleague and friend Jack McGurn. The decision by Capone and McGurn to avail themselves of Moran was to lead to one of the most infamous gangland massacres in history — the St. Valentine&apos;s Day Massacre. On Thursday, February 14, 1929 at 10:30 in the morning, Bugs Moran and his gang were lured by a bootlegger into a garage to buy whiskey. McGurn&apos;s men would be waiting for them, dressed in stolen police uniforms; the idea being that they would stage a fake raid. McGurn, like Capone, made sure he was far away and checked into a hotel with his girlfriend. When McGurn&apos;s men thought they saw Bugs Moran, they got into their police uniforms and drove over to the garage in a stolen police car. The bootleggers, caught in the act, lined up against the wall. McGurn&apos;s men took the bootleggers&apos; guns and opened fire with two machine guns. All the men except Frank Gusenberg were killed outright in cold blood. The plan appeared to go brilliantly except for one major detail: Bugs Moran was not among the dead. Moran had seen the police car and took off, not wanting to be caught up in the raid. Even though Al Capone was conveniently in Florida, the police and the newspapers knew who had staged the massacre. The St. Valentine&apos;s Day Massacre became a national media event immortalizing Capone as the most ruthless, feared, smartest and elegant of gangland bosses. Even while powerful forces were amassing against him, Capone indulged in one last bloody act of revenge — the killing of two Sicilian colleagues whom he believed had betrayed him. Capone invited his victims to a sumptuous banquet where he brutally pulverized them with a baseball bat. Capone had observed the old tradition of wining and dining traitors before executing them. Somewhat ironically, it was the pen pushers from the tax office who were to pose the greatest threat to the gangsters&apos; bootlegging empires. In May 1927, the Supreme Court ruled that a bootlegger had to pay income tax on his illegal bootlegging business. With such a ruling, it wasn&apos;t long before the small Special Intelligence Unit of the IRS under Elmer Irey was able to go after Al Capone. Capone left for Miami with his wife and son and bought Palm Island estate, a property that he immediately started to renovate expensively. This gave Elmer Irey his chance to document Capone&apos;s income and spending. But Capone was clever. Every transaction he made was on a cash basis. The only exception was the tangible assets of the Palm Island estate, which was evidence of a major source of income. Eventually, Al Capone&apos;s activities, including the Valentine’s Day Massacre, attracted the attention of President Herbert Hoover. In March, 1929, Hoover asked Andrew Mellon, his secretary of the Treasury, "Have you got this fellow Capone yet? I want that man in jail." Mellon set out to get the necessary evidence both to prove income tax evasion and to amass enough evidence to prosecute Capone successfully for Prohibition violations. Eliot Ness, a dynamic young agent with the U.S. Prohibition Bureau, was charged with gathering the evidence of Prohibition violations. 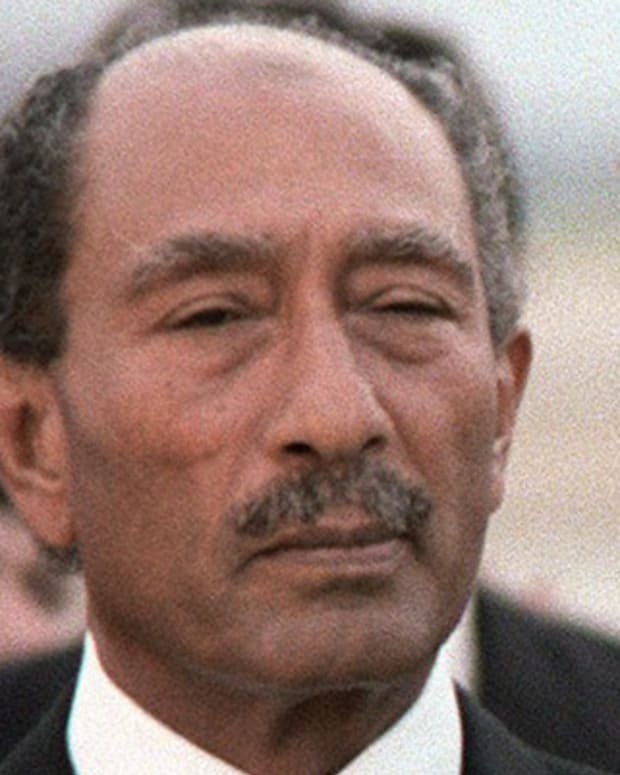 He assembled a team of daring young men and made extensive use of wiretapping technology. 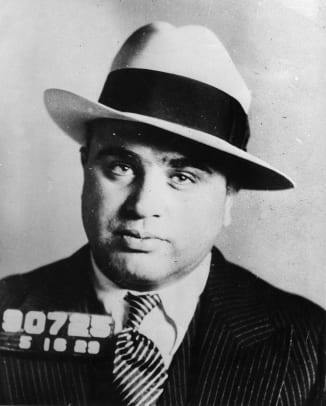 While there was doubt that Capone could be successfully prosecuted for Prohibition violations in Chicago, the government was certain it could get Capone on tax evasion. In May 1929, Capone went to a "gangster" conference in Atlantic City. Afterwards he saw a movie in Philadelphia. 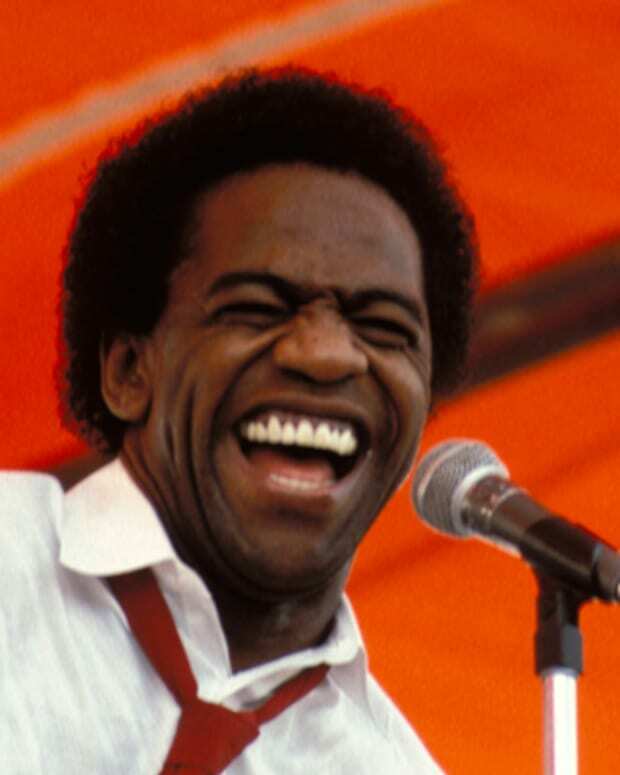 When leaving the cinema, he was arrested and imprisoned for carrying a concealed weapon. Capone was soon incarcerated in the Eastern Penitentiary, where he stayed until March 16, 1930. 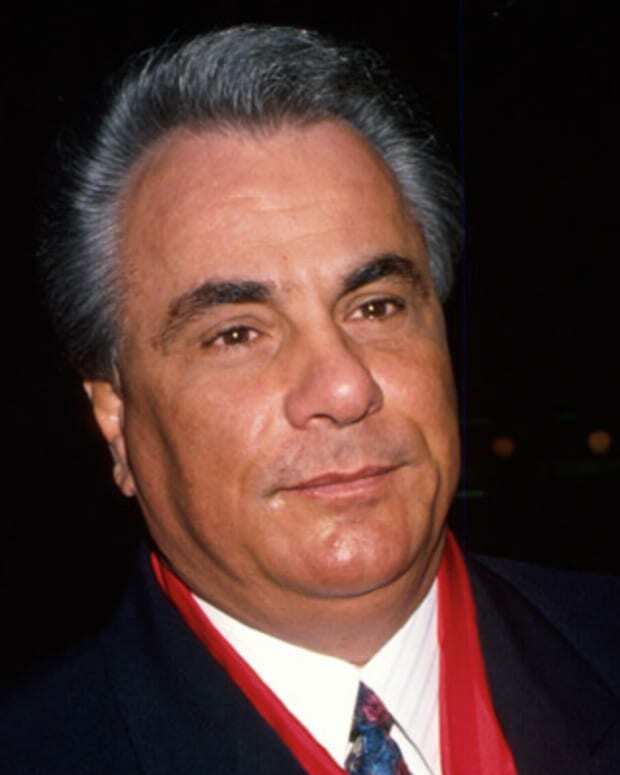 He was later released from jail for good behavior, but was put on the America&apos;s "Most Wanted" list, which publicly humiliated a mobster who so desperately wanted to be regarded as a worthy man of the people. Elmer Irey undertook a cunning plan to use undercover agents posing as hoods to infiltrate Capone&apos;s organization. The operation took nerves of steel. Despite an informer ending up with a bullet in his head before he could testify, Elmer managed to amass enough evidence through his detectives, posing as gangsters, to try Capone in front of a jury. With two vital bookkeepers, Leslie Shumway and Fred Reis, who had once been in Capone&apos;s employment, now safely under police protection, it was only a matter of time before Capone&apos;s days as Public Enemy No. 1 were over. Agent Eliot Ness, angered by Capone for the murder of a friend, managed to enrage Capone by exposing Prohibition violations to ruin his bootlegging industry. Millions of dollars of brewing equipment was seized or destroyed, thousands of gallons of beer and alcohol had been dumped and the largest breweries were closed. On March 13, 1931, a federal grand jury met secretly on the government&apos;s claim that in 1924 Al Capone had a tax liability of $32,488.81. The jury returned an indictment against Capone that was kept secret until the investigation was complete for the years 1925 to 1929. 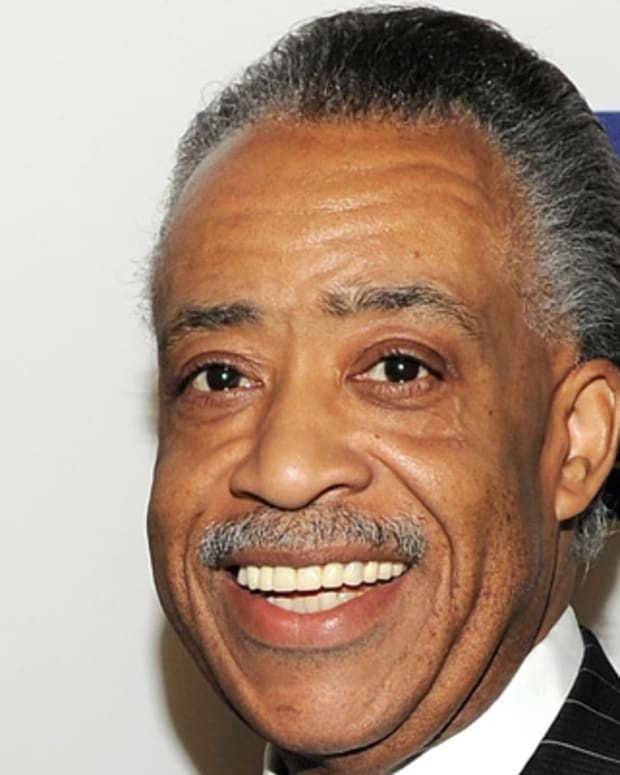 The grand jury later returned an indictment against Capone with 22 counts of tax evasion totaling over $200,000. 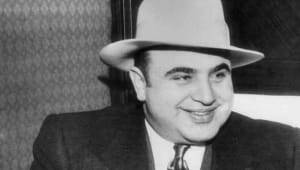 Capone and 68 members of his gang were charged with 5,000 separate violations of the Volstead Act. These income tax cases took precedence over the Prohibition violations. Fearing that witnesses would be tampered with, and having doubts that the six-year statute of limitations would be upheld by the Supreme Court, a deal was secretly struck between Capone&apos;s lawyers and government prosecutors. Capone was to plead guilty to a lighter charge and would receive a sentence of between two and five years. When word got out, the press were outraged and campaigned against what they saw as a blatant whitewash. 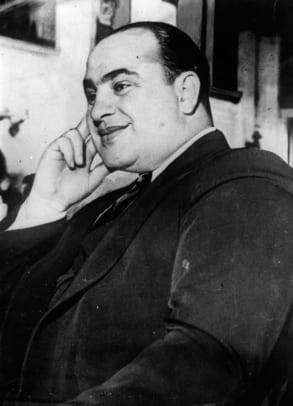 The overconfident Capone, who believed he would receive less than five years in prison, became less cocky when he realized that his plea bargain was now null and void. On October 6, 1931, 14 detectives escorted Capone to the Federal Court Building. He was dressed in a conservative blue serge suit and was without his usual pinkie ring and gaudy jewellery. It was inevitable that Capone&apos;s henchmen procured a list of jury members to bribe, but unbeknownst to Capone, the authorities had been aware of the plot. When Judge Wilkinson entered the courtroom, he suddenly demanded that the jury be exchanged with another in the same building. Capone and his lawyer were shocked. The fresh jury were even sequestered at night so that the Capone mob couldn&apos;t get to them. During the trial, Attorney George E. Q. Johnson made a mockery of Capone&apos;s claim to be a "Robin Hood" figure and man of the people. He stressed the hypocrisy of a man who would spend thousands of dollars on meals and luxuries but give little to the poor and unemployed. How, he asked, could Capone possess so much property, vehicles and even diamond belt buckles when his defense lawyers profess that their client had no income? After nine hours of discussion, on October 17, 1931, the jury found Capone guilty of several counts of tax evasion. Judge Wilkerson sentenced him to 11 years in prison, $50,000 in fines, and court costs of another $30,000. Bail was denied. In August 1934, Al Capone was moved from a prison in Atlanta to the infamous Alcatraz prison in San Francisco. His days of privileges in jail were gone, and contact with the outside world, even through letters and newspapers, was minimal. However Capone’s sentence was eventually reduced to six and a half years for good behavior. How and When Did Al Capone Die? Al Capone died on January 25, 1947 of cardiac arrest at the age of 48. During his last years in prison, Capone&apos;s declining health was exacerbated by tertiary syphilis, and he became confused and disorientated. After release, Capone slowly deteriorated at his Palm Island palace. His wife Mae stuck by him until the end.